Monogram Bead Bracelet. Personalised Jewelry. 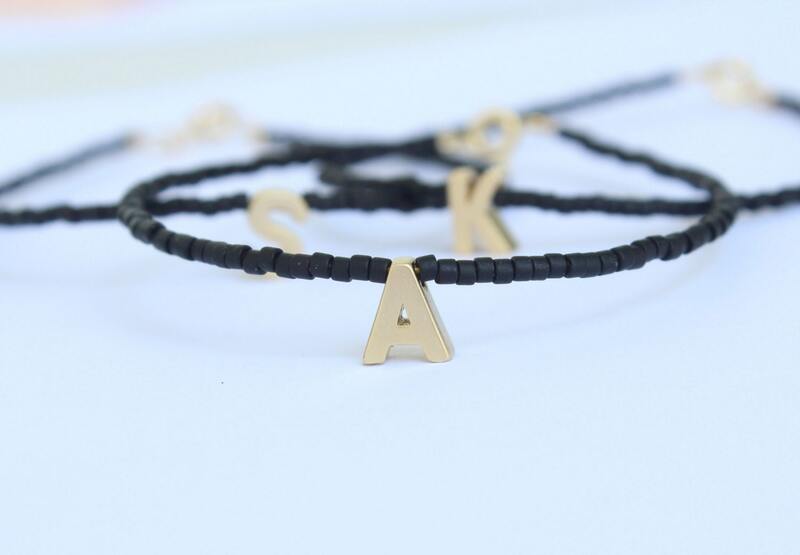 Tiny gold letter bracelet. 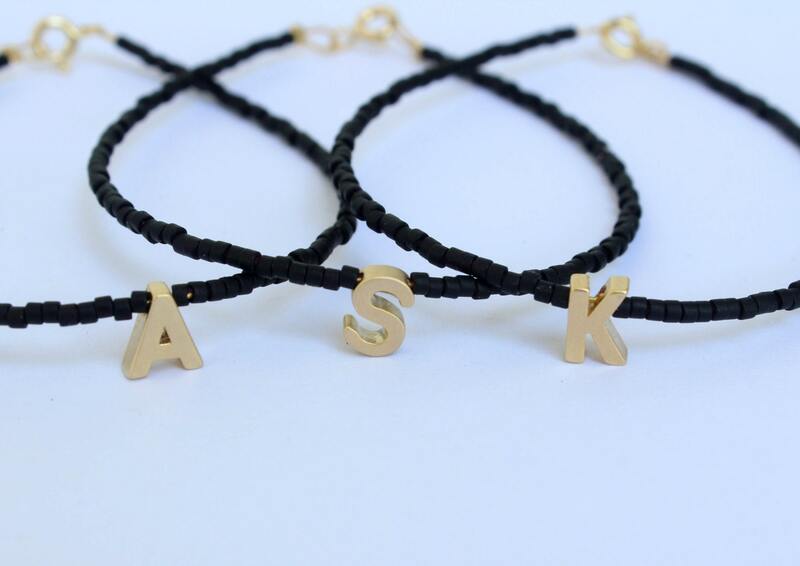 Monogram Friendship Bracelet. Tiny Initial-Letter Bracelet. Initial Bead Bracelet. Personalised Jewelry. 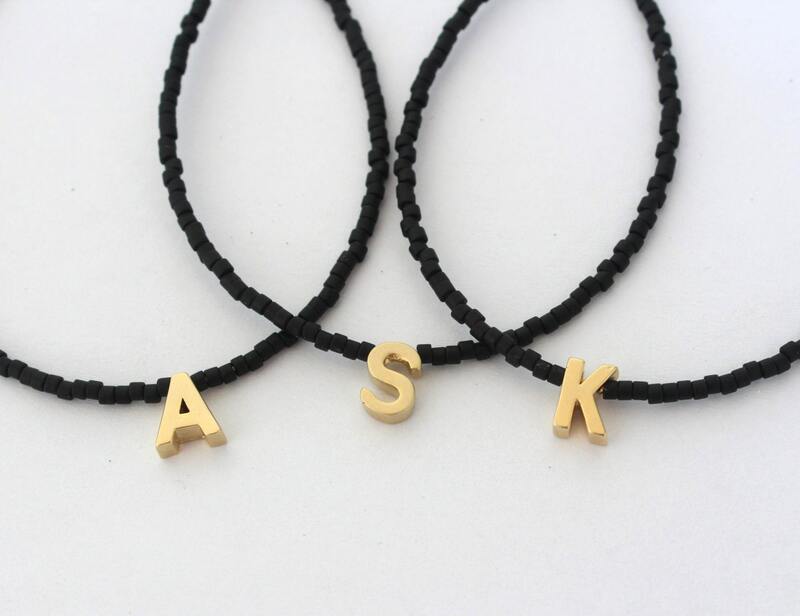 Tiny gold letter bracelet. 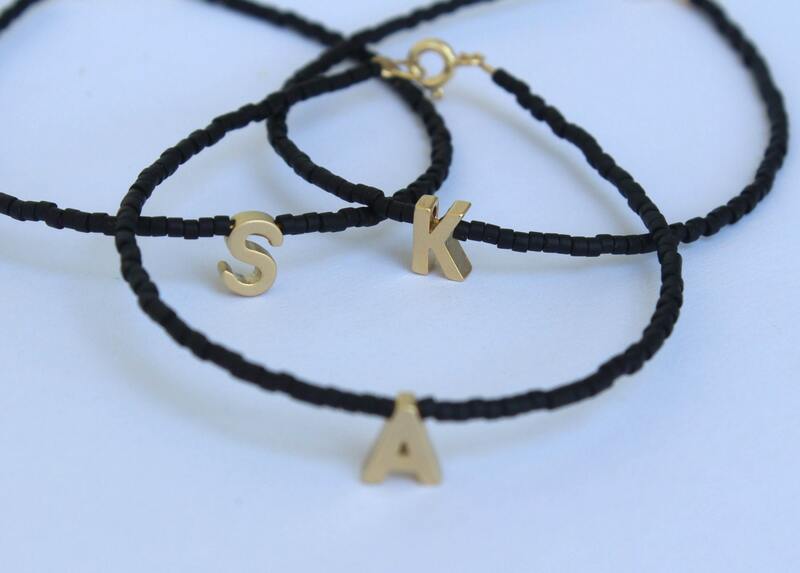 Monogram Friendship Bracelet. Tiny Initial-Letter Bracelet. I just love everything I bought from you, thank you!